With a generous 270 yards in each skein of Tosh Sport, you'll easily be able to knit sweaters, blankets, and any other project you can imagine! Each squishy skein is machine washable. Madelinetosh Tosh Sock Yarn and Madelinetosh Tosh Vintage Yarn are both similar yarns: merino wool, machine wash, 100 gram, and 100% superwash merino wool. 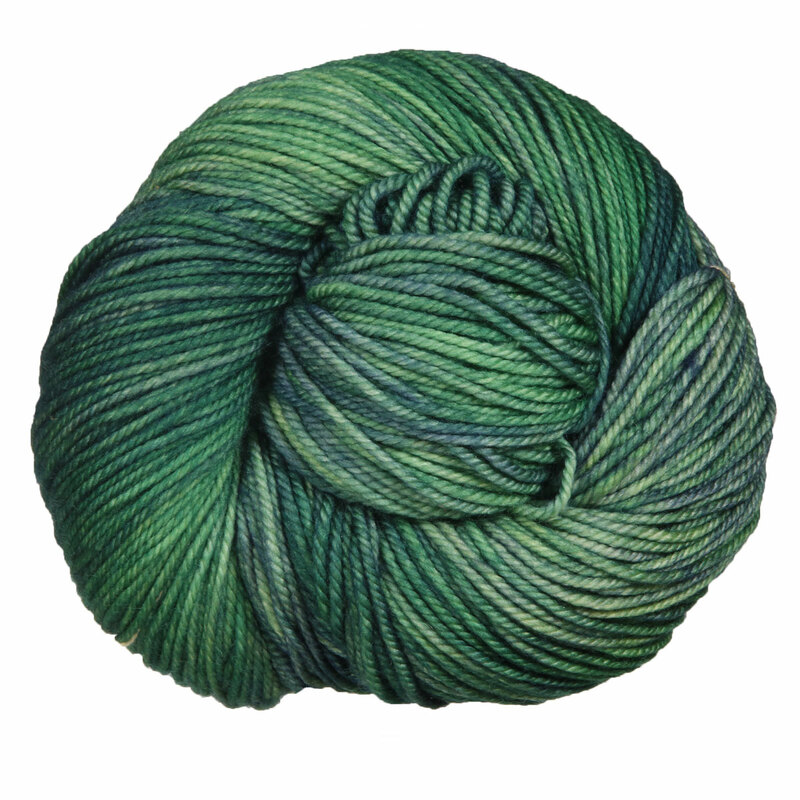 You may enjoy taking a look at the Madelinetosh Tosh Sport Druyan Shawl, Madelinetosh Tosh Sport Pavonated Curl, and Madelinetosh Tosh Sport Swank Tank kits all using Madelinetosh Tosh Sport Yarn. 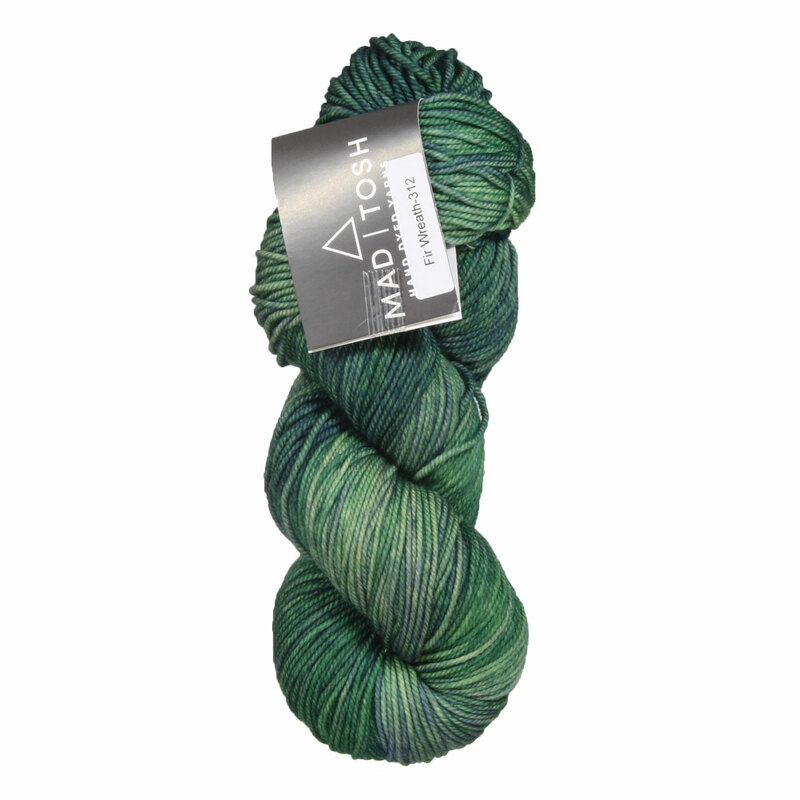 Hopefully our suggested project ideas for Madelinetosh Tosh Sport Yarn can help you come up with your next exciting new project idea! Lorna's Laces Sportmate Yarn From $16.20 to $27.00Select colors on sale now!